Surfers Paradise is renowned for its gorgeous beaches, fantastic shopping, excellent dining and vibrant nightlife. 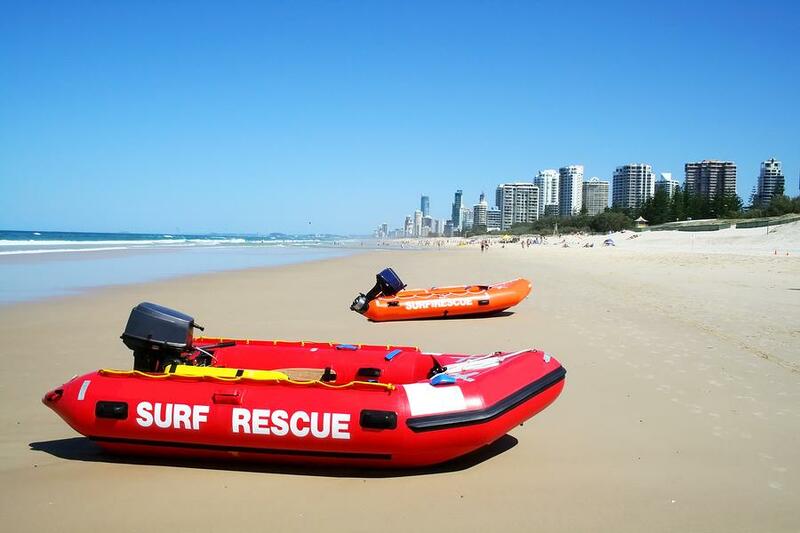 In fact, there are so many Surfers Paradise activities and attractions to enjoy that you might need to make another trip to see other parts of the Gold Coast. A shopping mecca, the Surfers Paradise markets are a popular way to shop by sunset every Wednesday, Friday and Sunday. However the most famous shopping destination is Cavill Avenue. Beginning at Surfers Boulevard, this shopping, dining and nightlife hotspot stretches all the way to the Esplanade. The famous Cavill Mall features a number of bars, cafes and restaurants as well as souvenir shops, clothing retailers, designer brands, specialty stores and more. Cavill Avenue is also home to popular tourist attractions Ripley’s Believe It or Not and the Hard Rock Café. 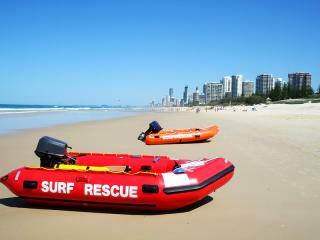 Another of the most popular Surfers Paradise activities is the endless sunshine and golden sand of the local beaches. As one of the biggest draw cards to the region, visiting the beach and working on your tan or enjoying an early morning or late afternoon stroll is one of the most common Surfers Paradise activities. Not to mention the excellent water sports and fantastic surf conditions that the region is named after. For those who prefer to soak up the sunshine in the green rather than on the sand, the Surfers Paradise Golf Club is one of many golf courses on the Gold Coast. Often referred to as the ‘Golf Coast’, the region is home to 40 courses and the wonderful weather makes them easy to enjoy year round. With championship courses available as well as courses for all skill levels, golfers can choose from beautiful beach or stunning mountain backdrops. Of course Surfers Paradise is also best known for its vibrant nightlife and there are a wide range of bars and nightclubs, particularly concentrated in the party hub of Cavill Avenue. For nighttime Surfers Paradise activities, there are a variety of party venues including Shooters Saloon Bar, Melbas, Cocktails and Dreams, the Hard Rock Café and much more.